Ho ho ho! 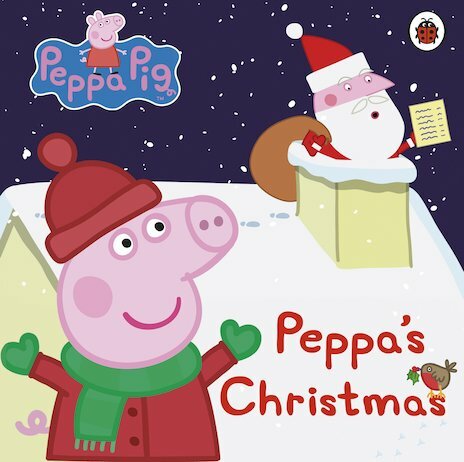 Peppa, George, Mummy and Daddy Pig are getting ready for Christmas. Read along in this cosy storybook as they choose a beautiful tree, decorate the house and meet a surprise visitor. 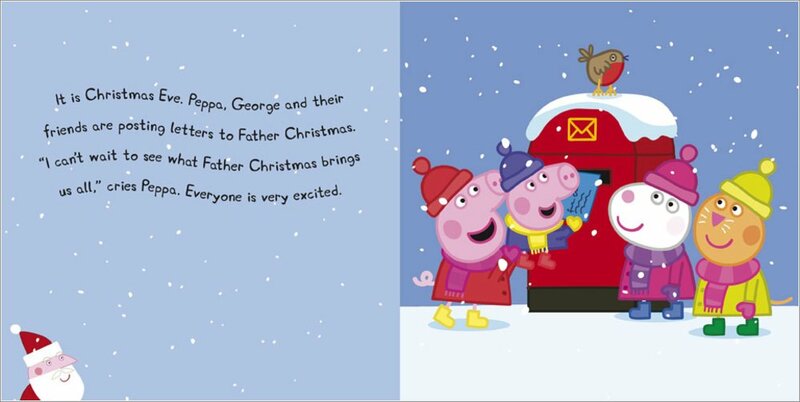 Peppa and George are also waiting for their best present ever… but what will it be? Join the whole family in a story which will get you into a super festive mood. We adore counting down to Christmas. So does Peppa Pig – and so will you!